What’s the Difference Between Social Media Platforms? By Social Media Coordinator, Michaela Bukaty. Social media can be a scary force of nature. Each social media platform is different, too, which makes it even scarier! But you do not need to worry, because here is a quick breakdown on the difference between each platform and all that you need to know about them! Facebook is probably the platform you are most familiar with, and is one of the most popular channels. Facebook is all about brand awareness, showing off your personal lifestyle, sharing information with your friends or followers, etc. Facebook is also the perfect place for customer service and building relationships. It is incredibly easy to engage with your followers or group members on Facebook just by hitting the “like” button or commenting. Think of Facebook as a conversation at a dinner party! Twitter is much more of a quick news source of information. This is the place for short blurbs of information, inspirational quotes, business tips, business updates and engaging with other businesses. Instagram is 100% visual. In order to succeed at Instagram, one must share visually engaging content that shows off your brand in an authentic and beautiful way. All images should be high quality and engaging for the audience. This is one of my favorite platforms for my personal life because I love taking pictures! LinkedIn is only for professional or business content. You can succeed at this by sharing articles and establishing your business credibility with curated content. This is not the place to share pictures of your kids, only post professional content that will enhance your brand! 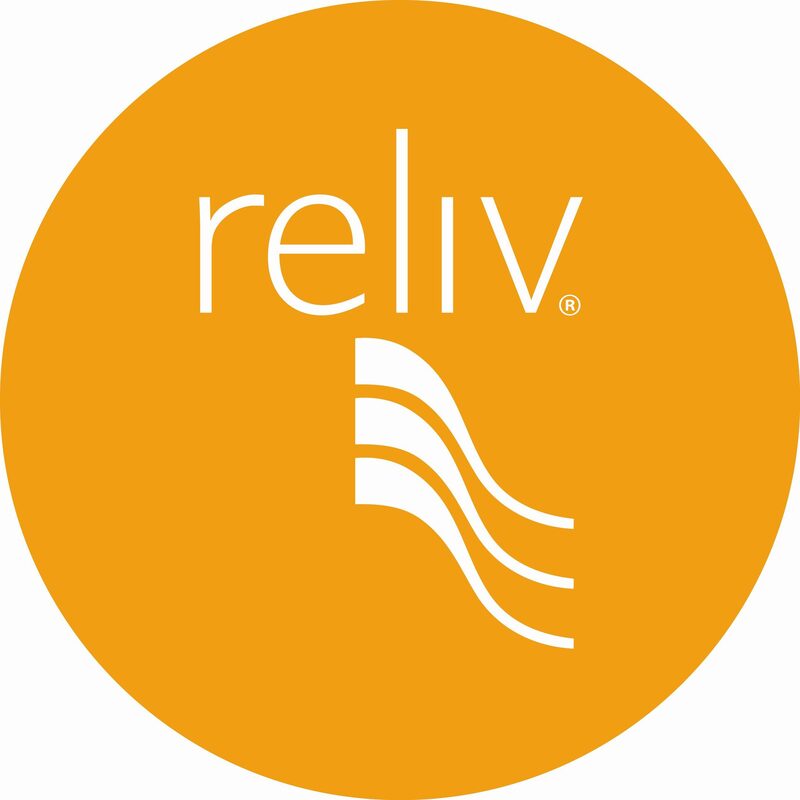 Pinterest is a fun platform to share ideas for a Reliv lifestyle. You can share business tips, home office ideas, fitness tips, shake recipes, clean eating recipes and so much more. This is a platform that you can have fun with and make it your own! Each platform has its own personality, so take your time and focus on just one before you branch out to another. It is important to be the best you can be at one thing rather than spreading yourself too thin.